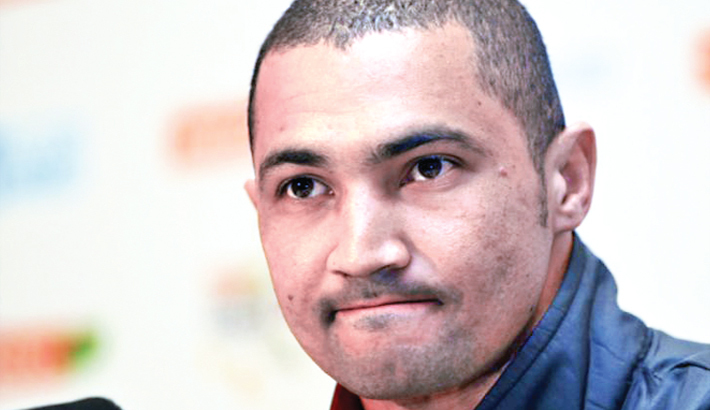 Banned former South Africa Test batsman Alviro Petersen said Thursday he hired a bodyguard because he feared for the safety of himself and his family during investigations into cricket match-fixing. In a statement issued by his charitable foundation, Petersen claimed that the plea bargain he reached with Cricket South Africa (CSA), accepting a two-year ban, vindicated his insistence that he was not corrupt. Petersen pleaded guilty to charges of failing to disclose approaches to engage in corrupt conduct, failing to disclose full details of evidence involving another player, and of concealing and destroying evidence.